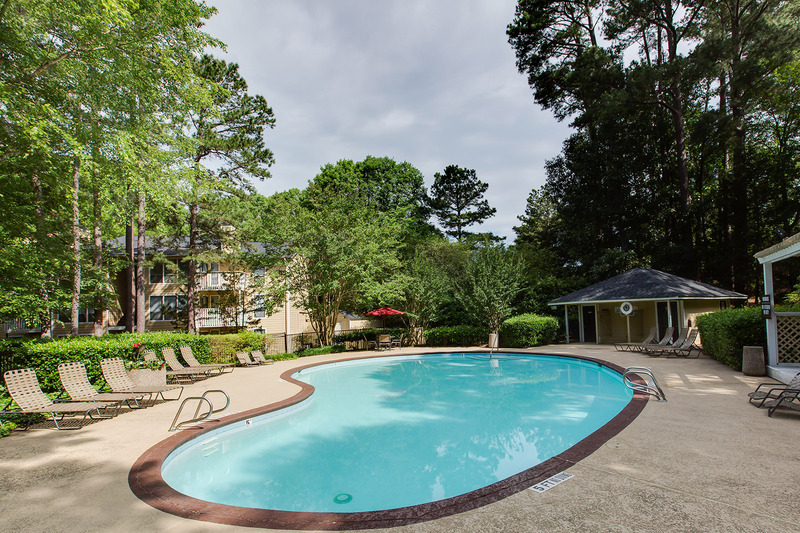 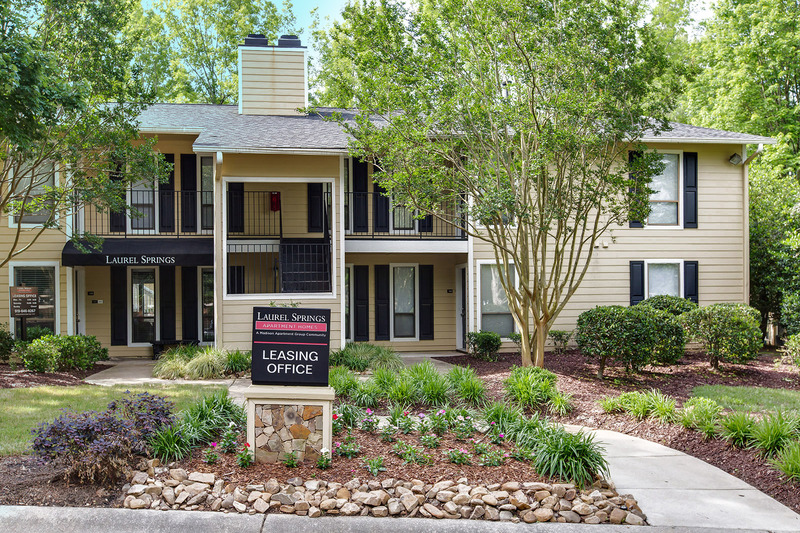 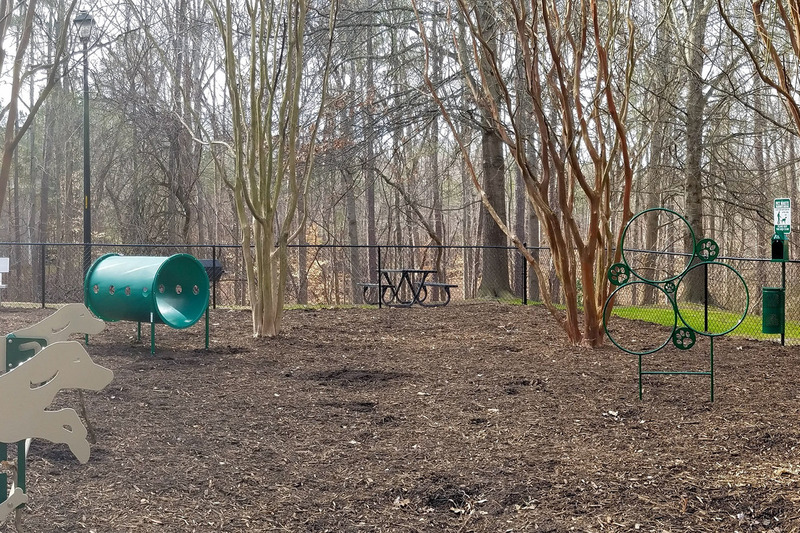 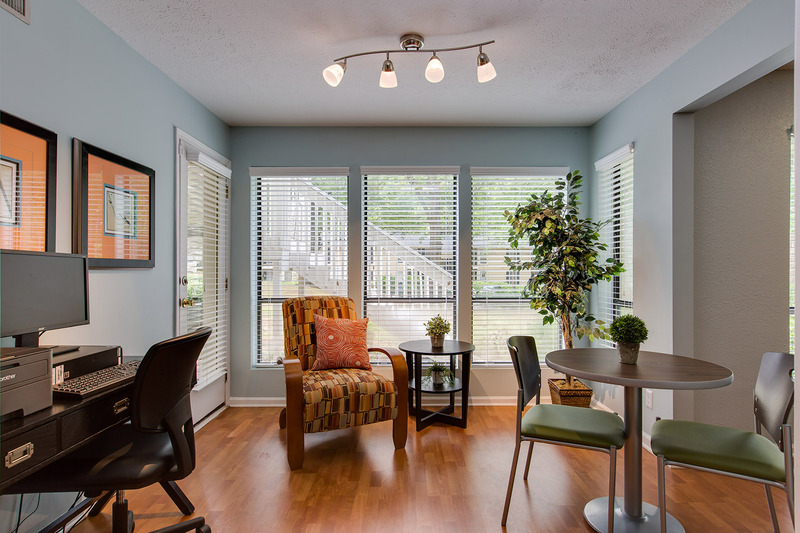 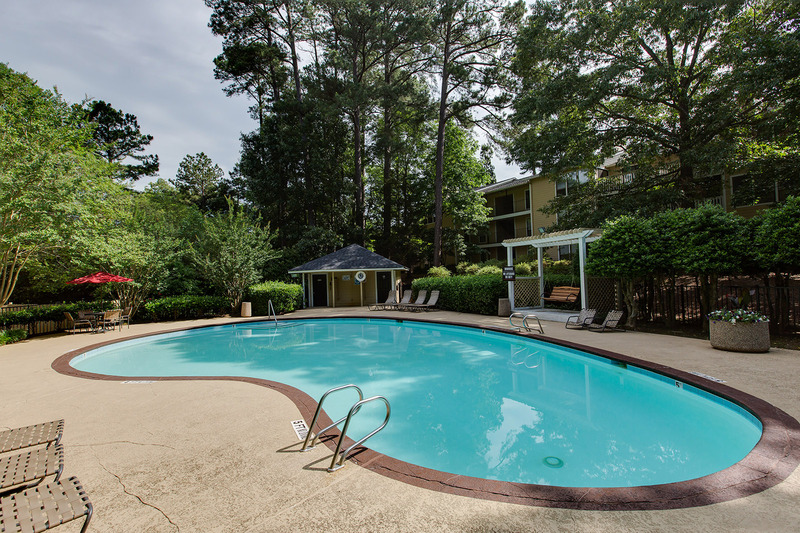 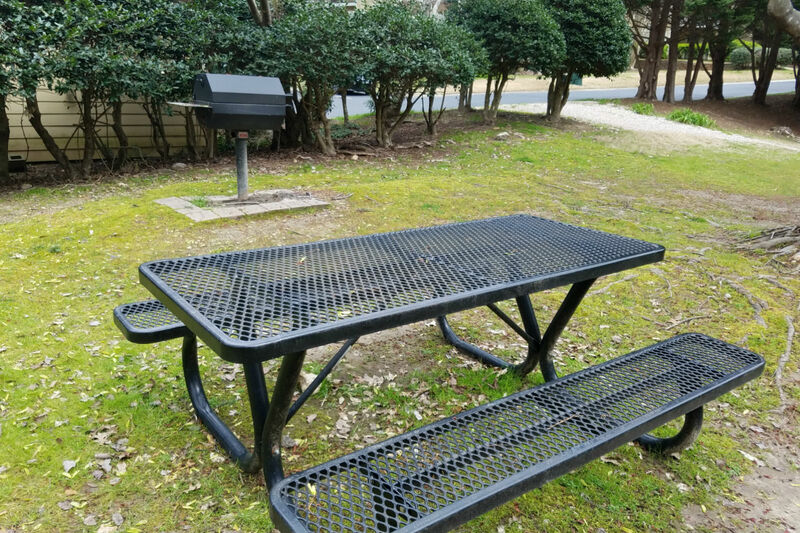 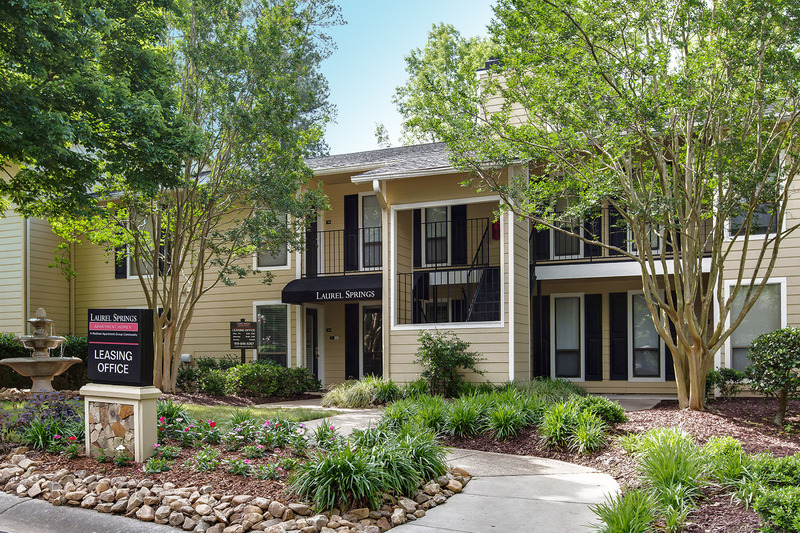 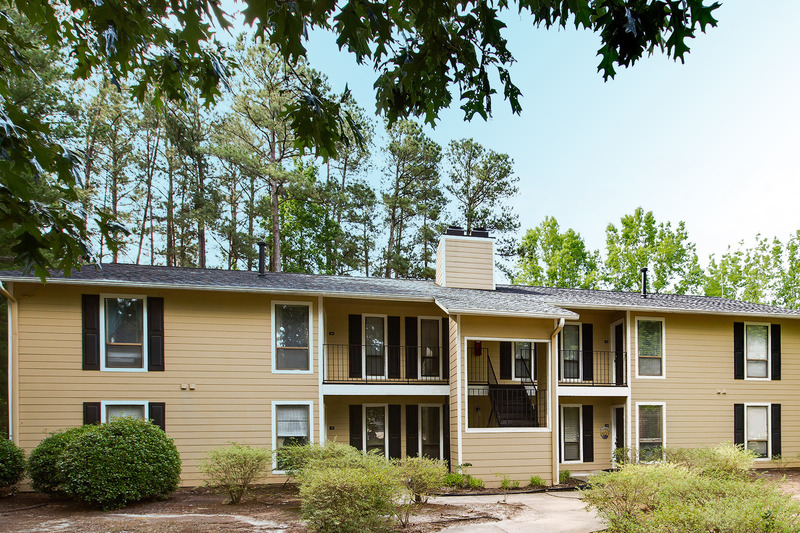 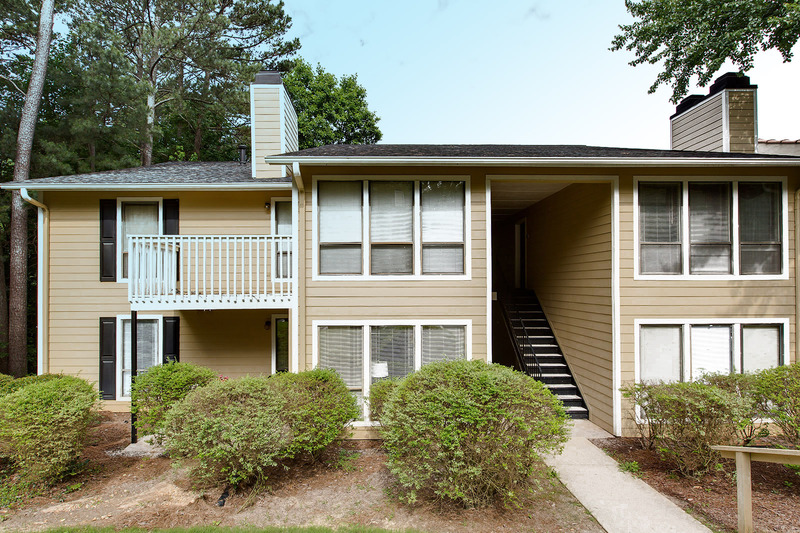 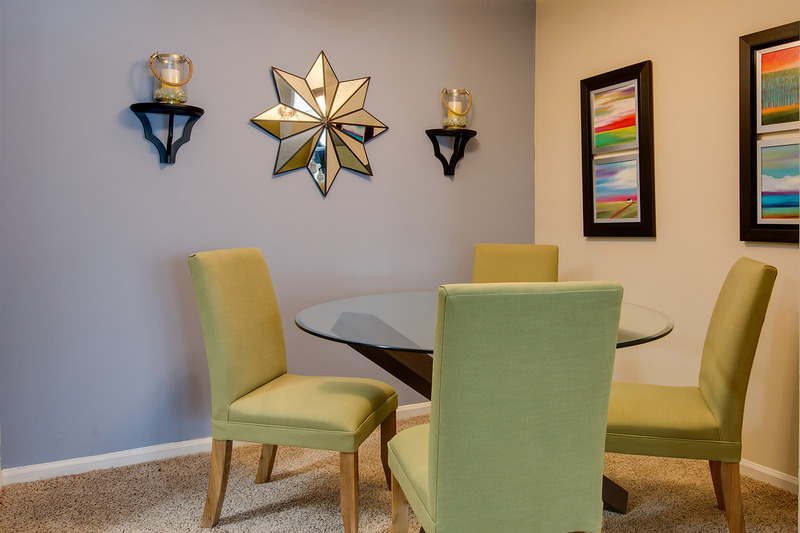 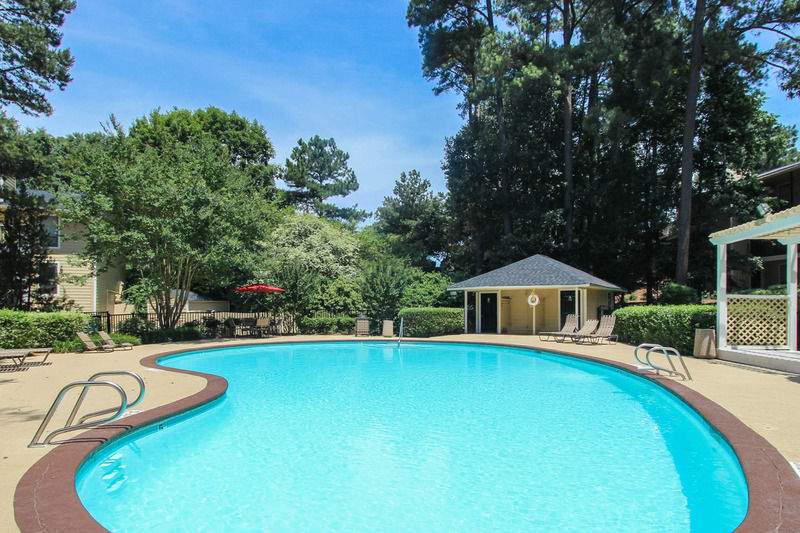 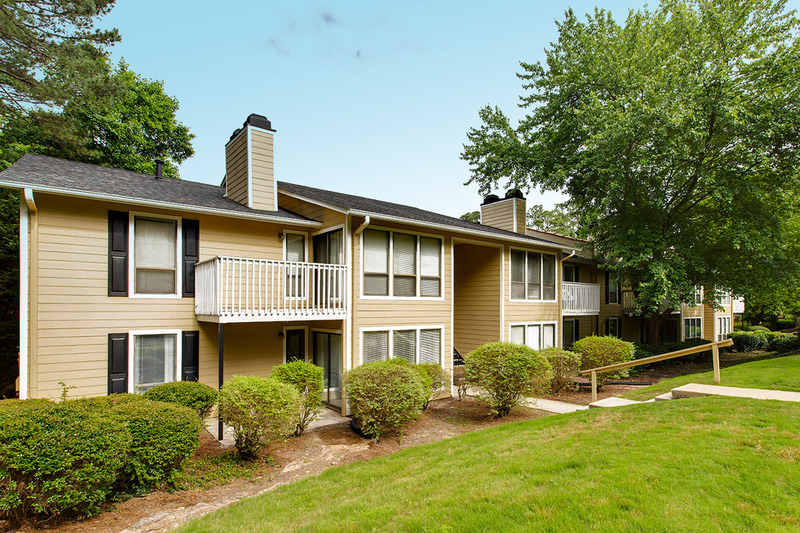 Madison Laurel Springs is conveniently located in the heart of North Raleigh’s Midtown District with easy access to I-540 I-440 and I-40. 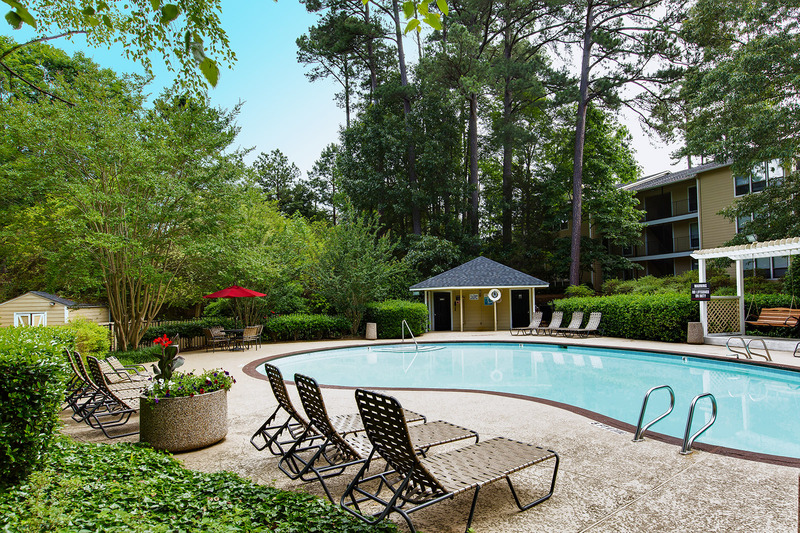 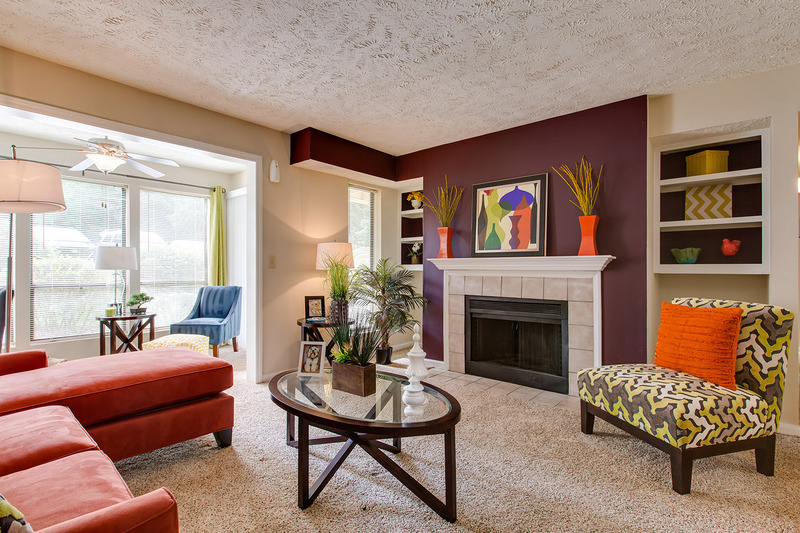 Shopping, restaurants, event venues and major employment centers are all minutes away. 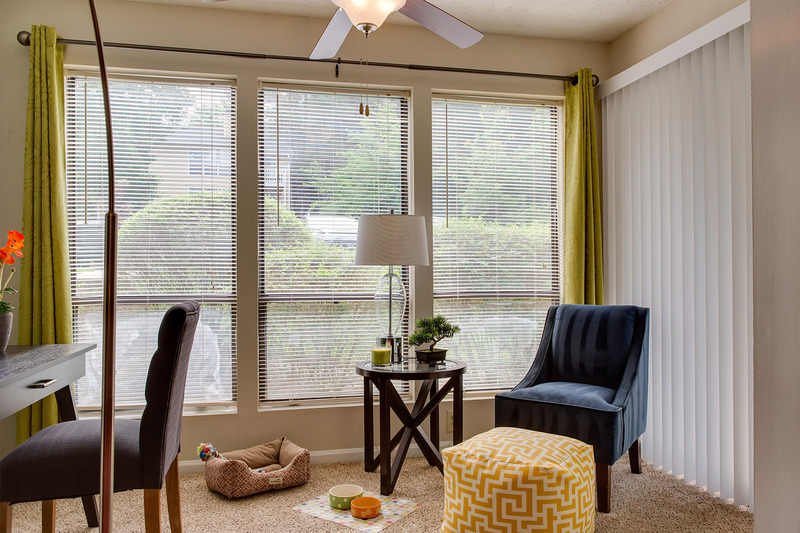 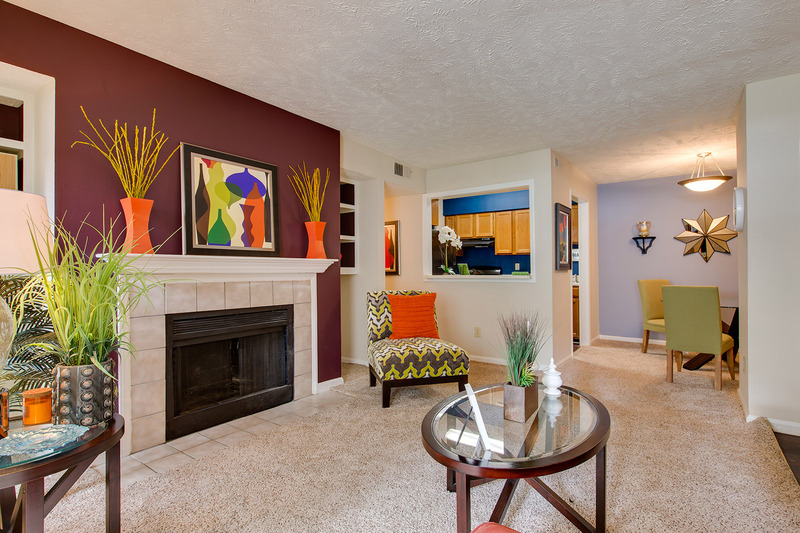 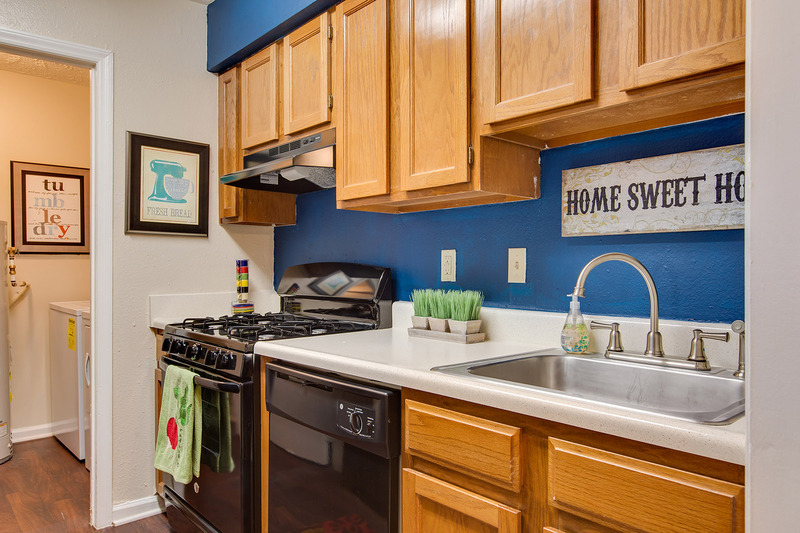 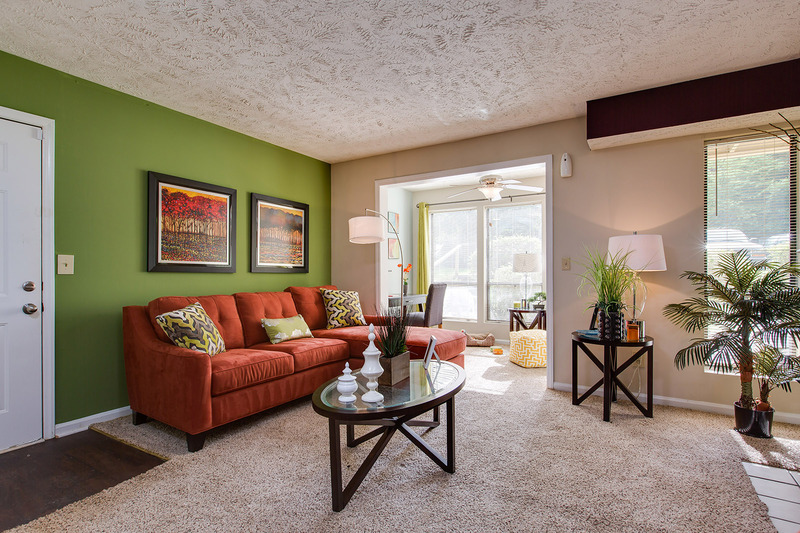 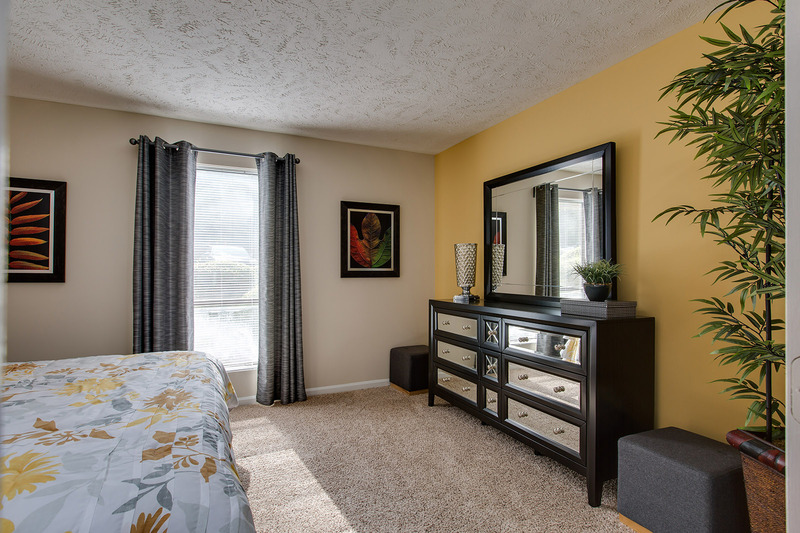 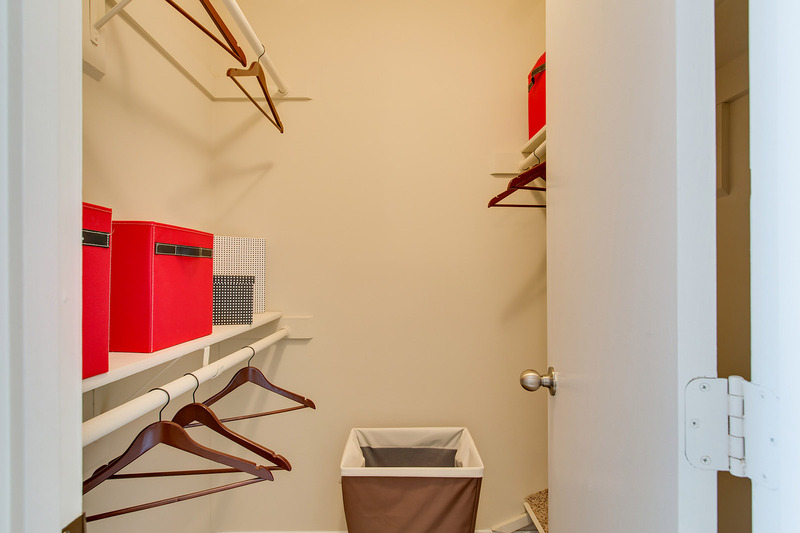 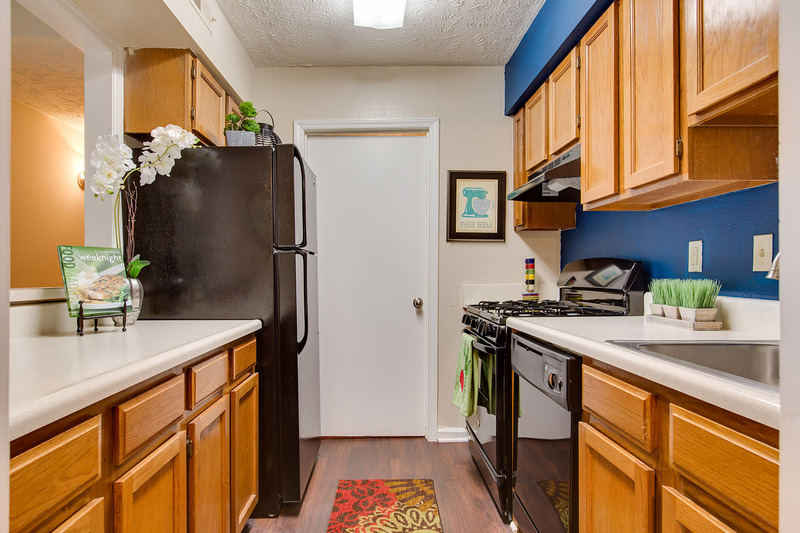 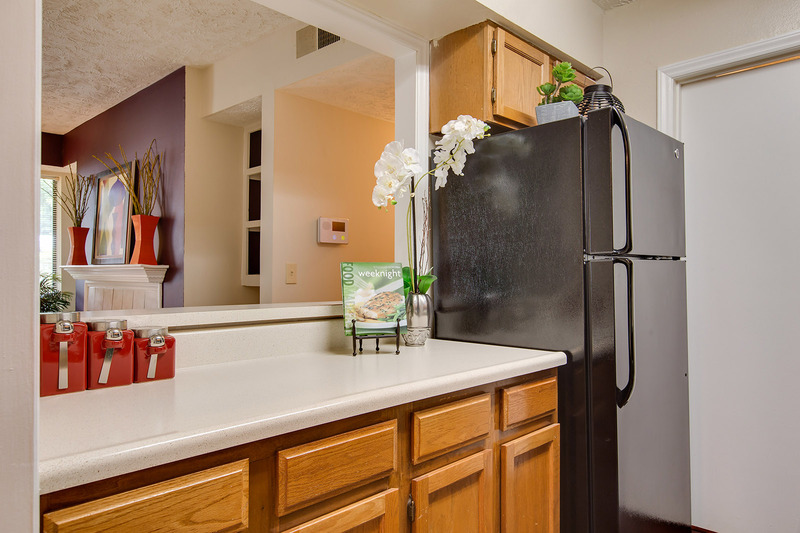 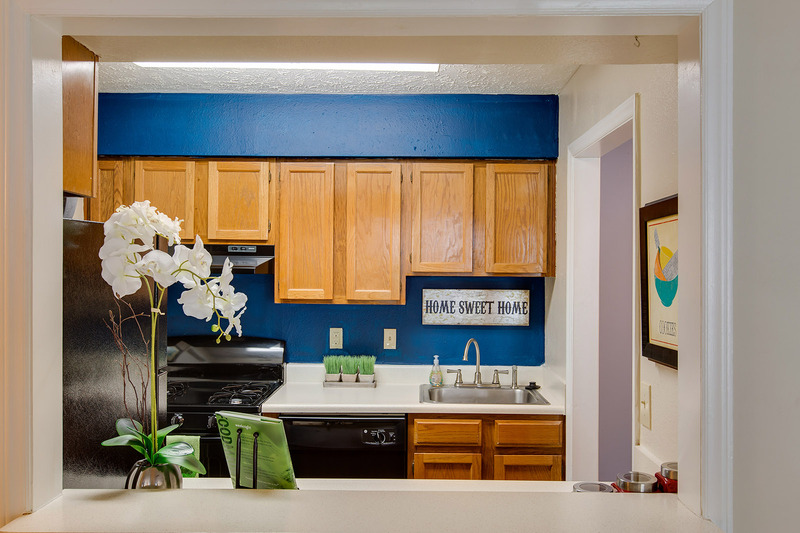 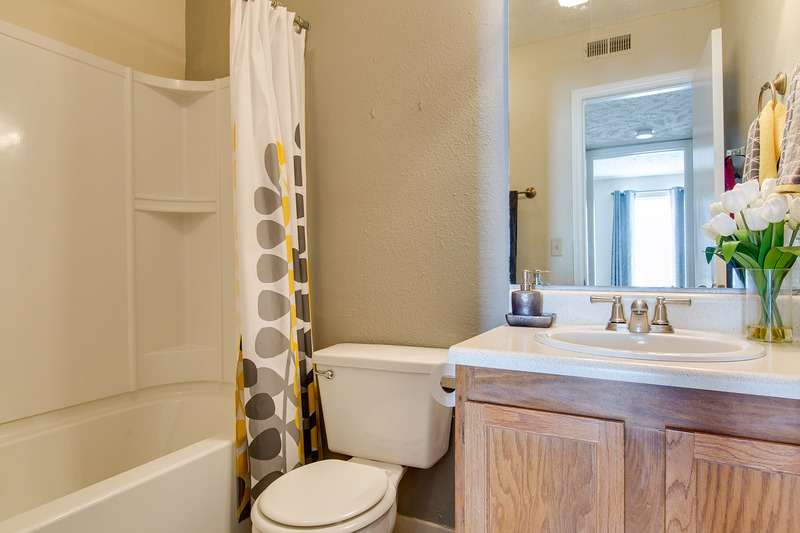 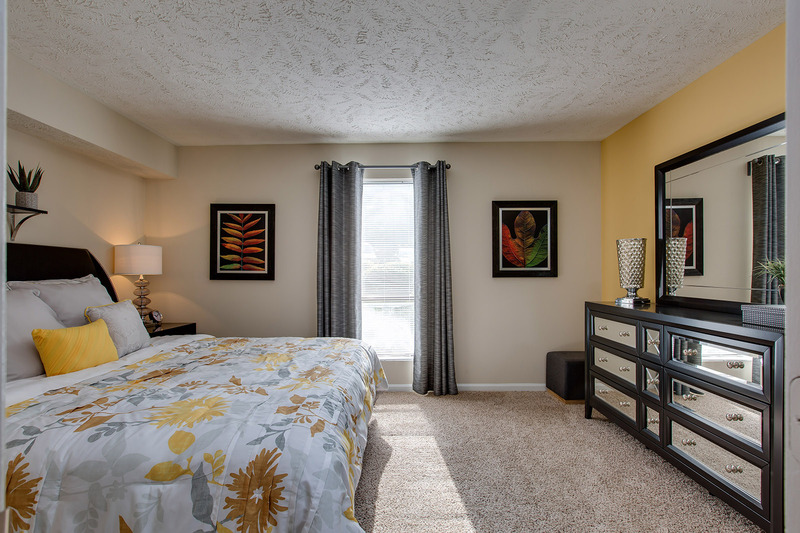 Relax in comfort in our spacious 1 and 2 bedroom apartment homes which boast private patios and balconies, cozy fireplaces, sunrooms and abundant closet space. 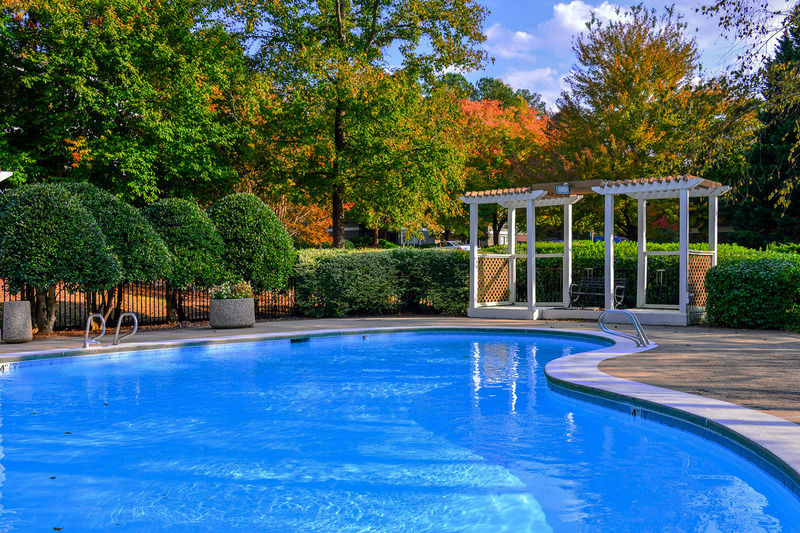 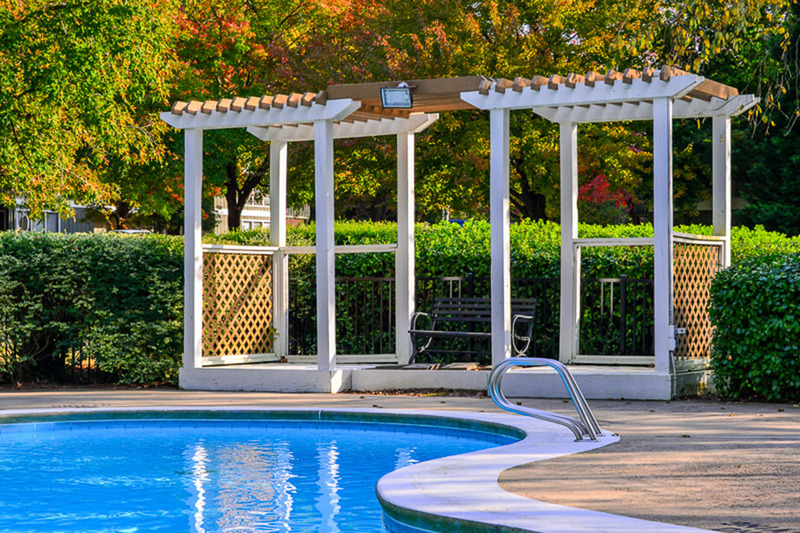 Lounge on the sundeck at the pool, get connected in the Cyber Café or have fun with your four-legged family member at the Bark Park.